Whether it’s spring, summer, autumn or winter, it’s wedding season at Petals of Provence. 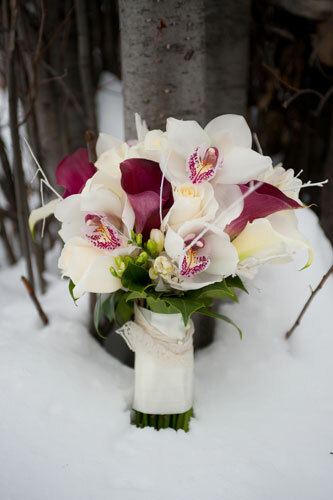 Spectacular year-round views, one-of-a-kind venues, and superb service, make Vail Valley a popular wedding destination. Petals of Provence has worked with clients across the globe to create stunning original floral designs. We have experience in every style and season in a variety of indoor and outdoor venues across Vail, Bachelor Gulch, Beaver Creek, Edwards, Gypsum, Lake Creek, Eagle and beyond. In addition to its elegant and luxurious selection of flowers, Petal of Provence is renowned for its service, creativity and attention to detail. Thank you for making out wedding so wonderful. It was such a beautiful wedding and our flowers were amazing. I will definitely recommend Petals of Provence to all of my friends. We encourage you to review our seasonal wedding galleries. Our designs include ceremonies, rehearsal dinners, bridal luncheons, receptions, guest rooms and more. We’ve also created unique floral pieces for cakes, arches, tepees, chuppahs, flower girls, pets and special guests. 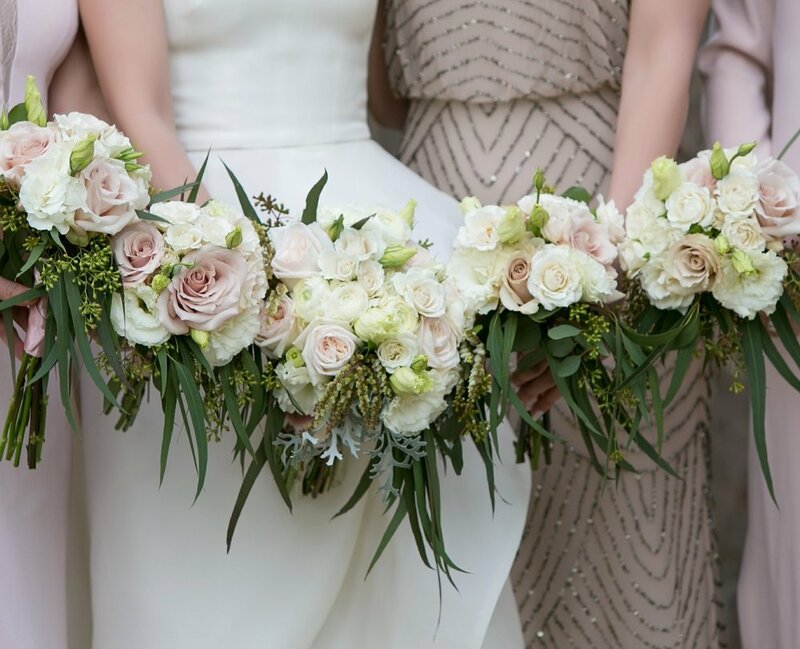 These real examples of our work will help you and our floral designers select the best in luxurious, elegant and fresh flowers that reflect your style. Most importantly, we know this is your big day and we want to make it unforgettable. From complimentary consultation to final proposal and from design to the day, Petals of Provence is committed to making your experience extraordinary. Call us today to schedule your complimentary consultation and learn how we can make your wedding dream a reality.